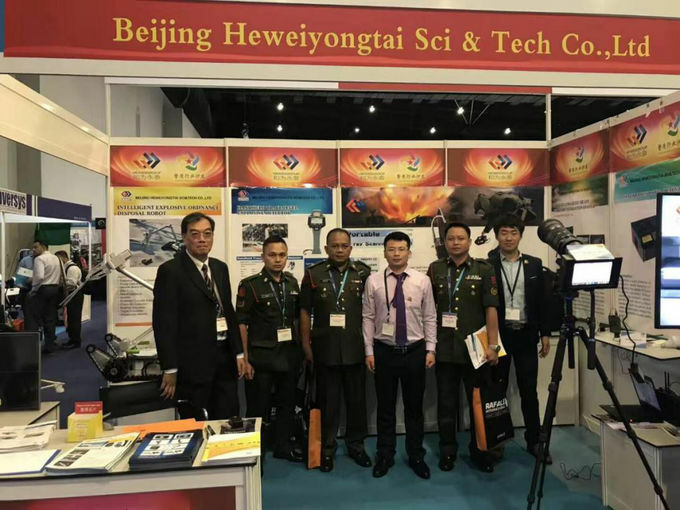 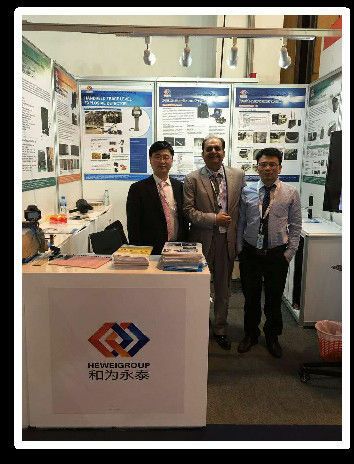 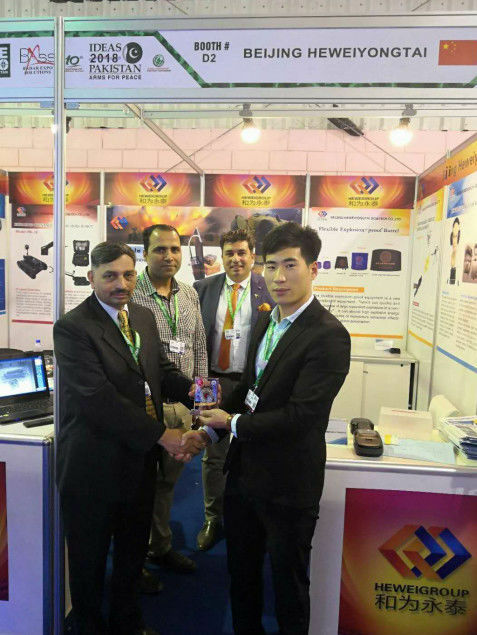 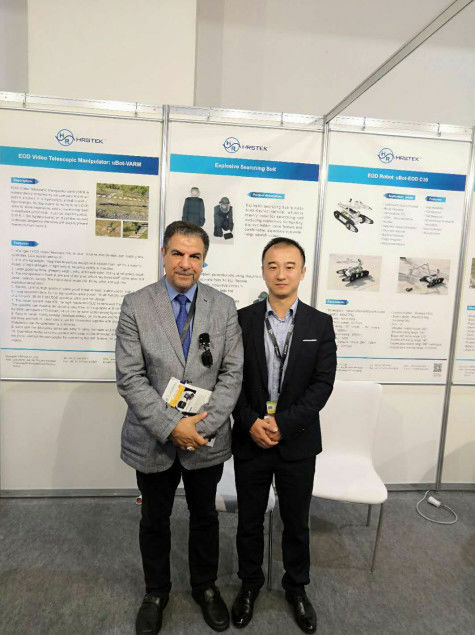 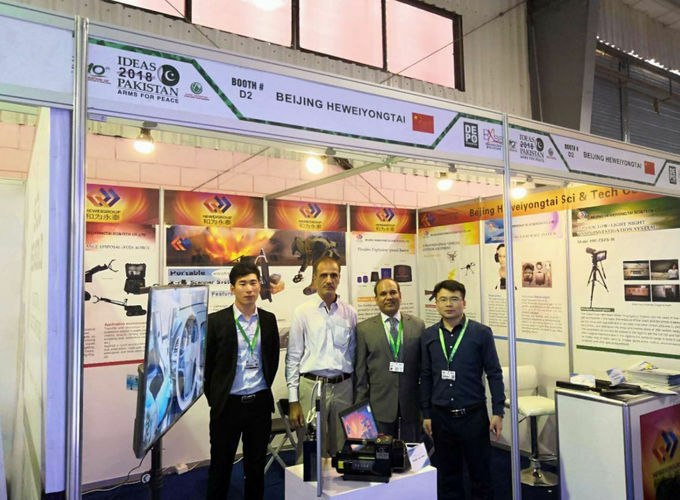 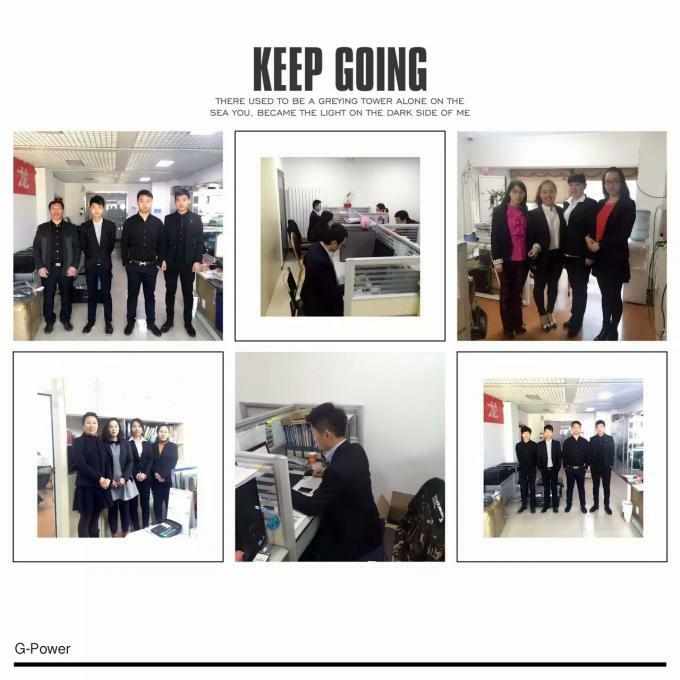 Beijing Heweiyongtai Sci & Tech Co., Ltd. is a hi tech enterprise specializing in manufacturing and selling Security equipments, EOD products, Rescue products，Criminal invetigation ,etc. 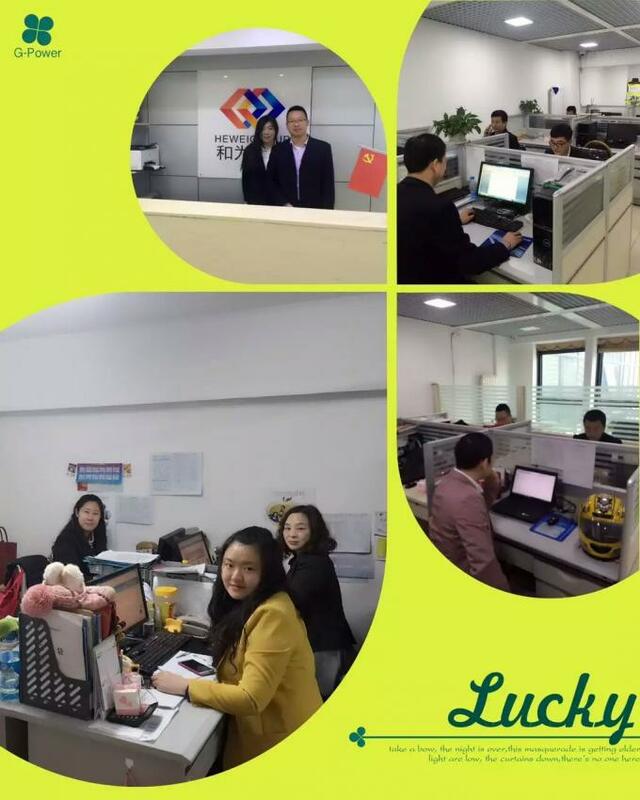 Our vision is to provide the latest products and technology at the most reasonable price to our customers, even more important is high quality. 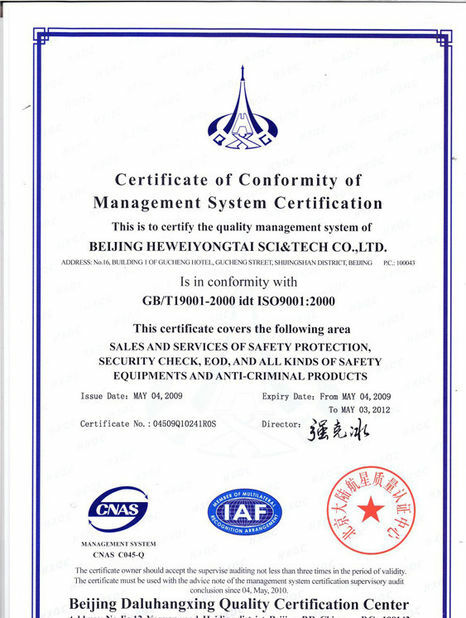 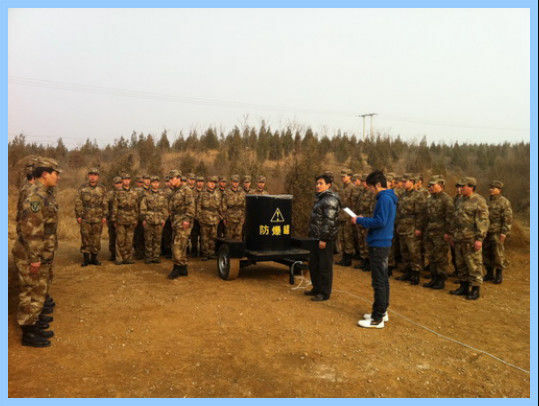 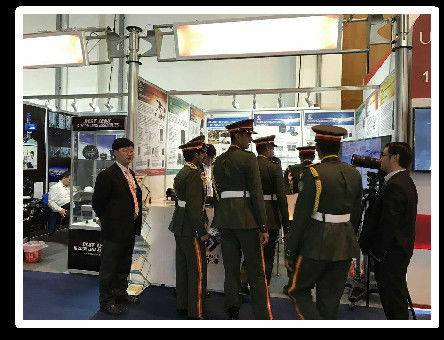 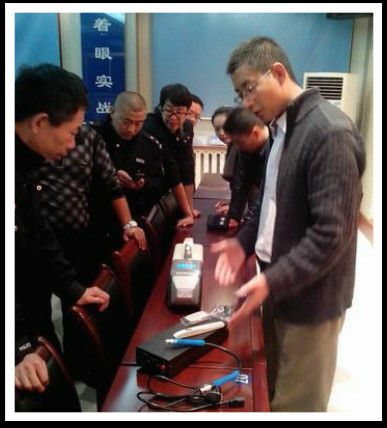 Nowadays, our products and equipments are widely applied in public security bureau, procuratortate, court, military, custom, government, airport, port. 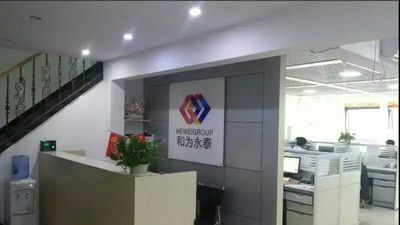 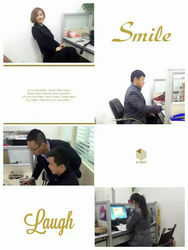 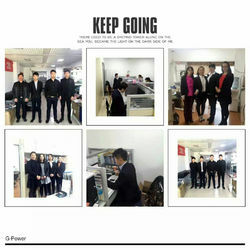 The main office is located in Beijing, the capital of China. 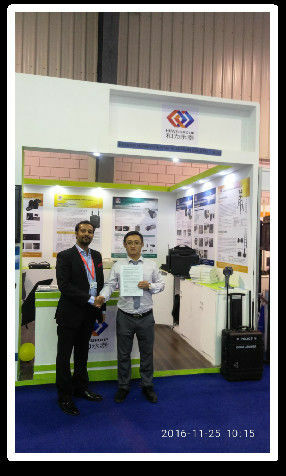 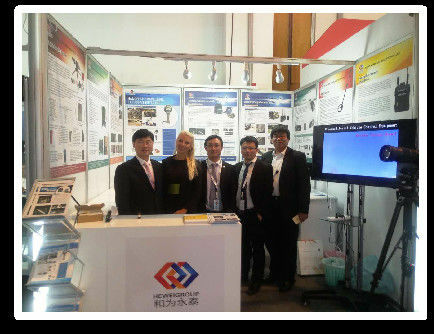 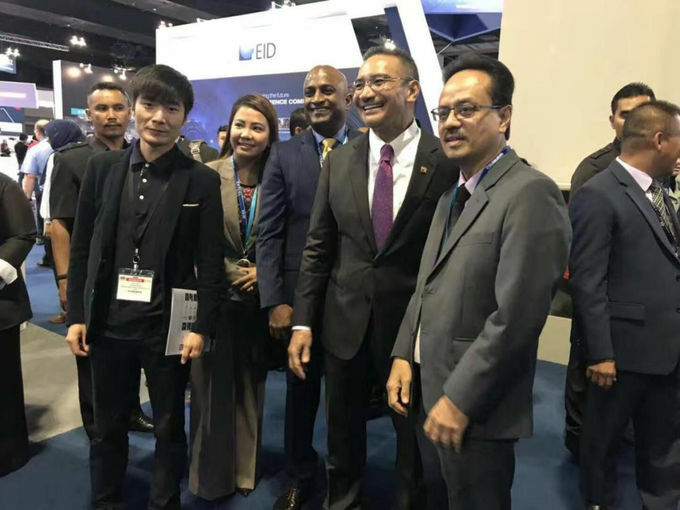 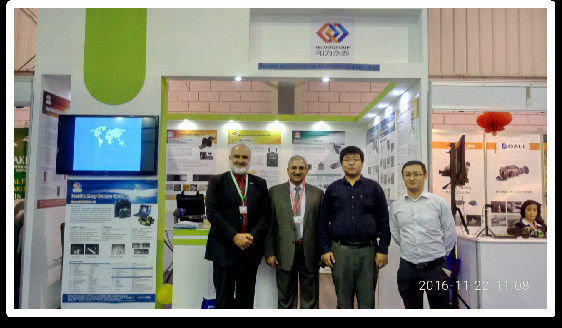 There are more than 500 square meters showing room where exhibit near hundreds kinds of well-equipped products and equipments. 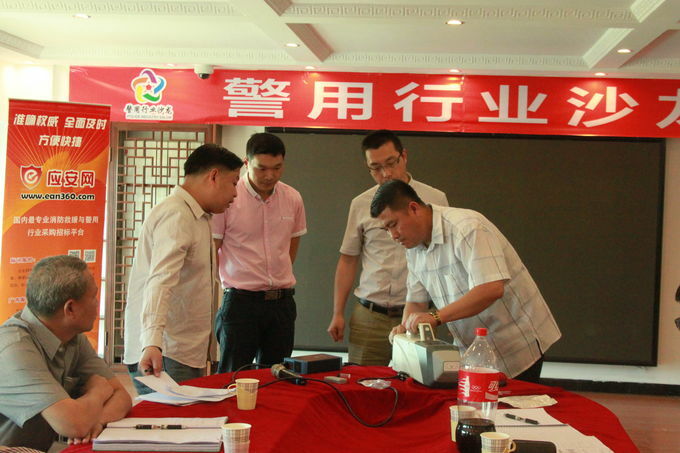 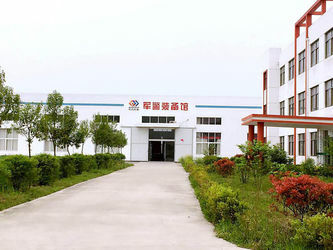 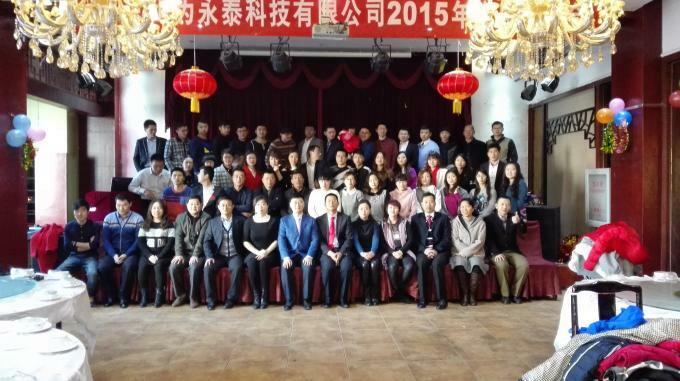 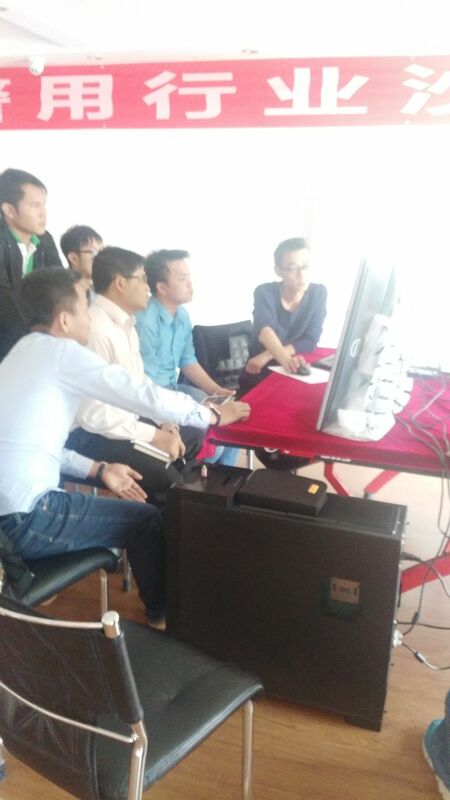 The factory is located in Lianyungang, Jiangsu province.We also establish a R&D center in Shenzhen. 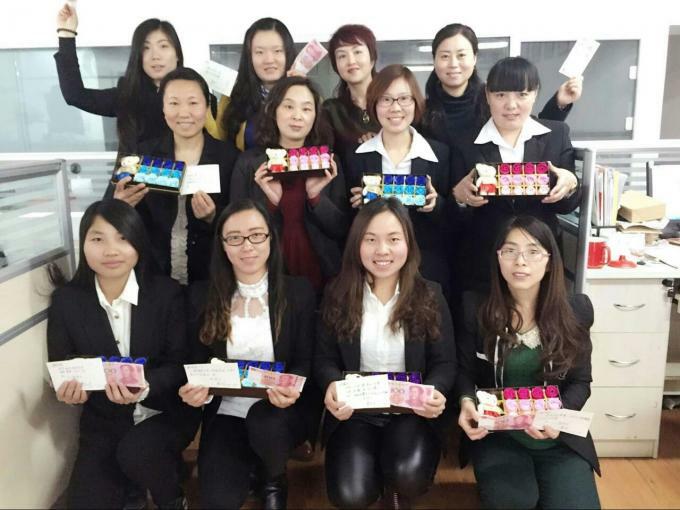 Our staffs are all qualified technical and managerial professionals to provide you satisfied service. 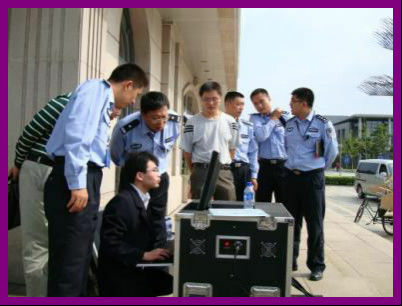 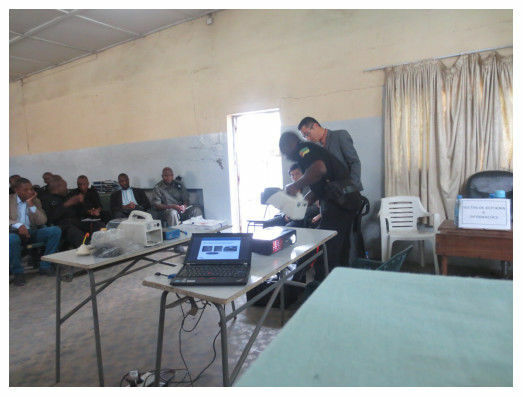 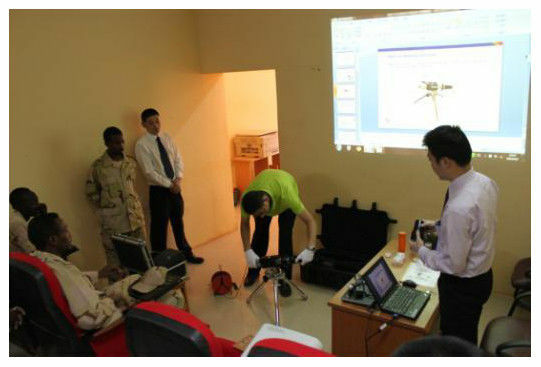 Explosive detector,Hand-held metal detectors, Portable X-ray device, Under vehicle search mirror, Telescopic Mirror. 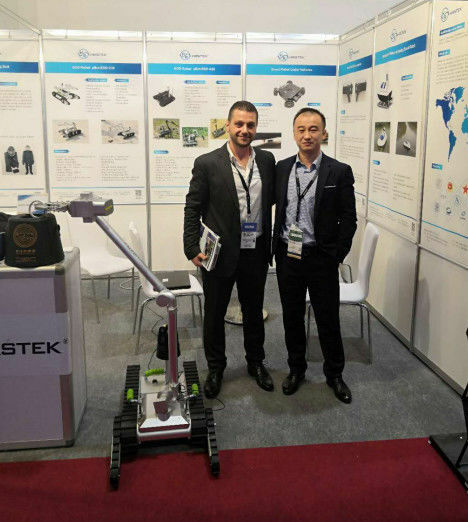 EOD hooks and lines kits;Telescopic Manipulator; Non-Magnetic Tool Kit; Mine prodder, Search tool kit, Water jet disrupter ,EOD Jammer etc. 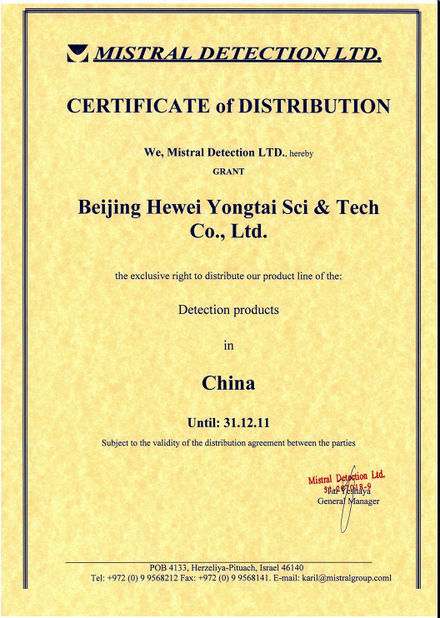 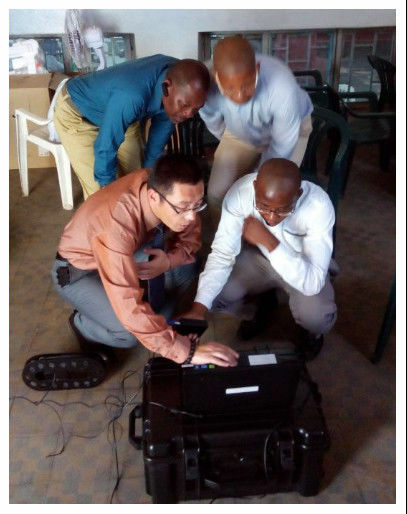 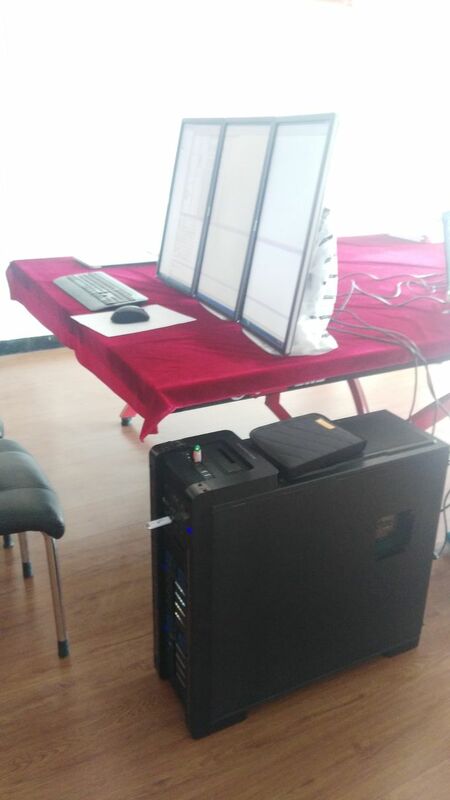 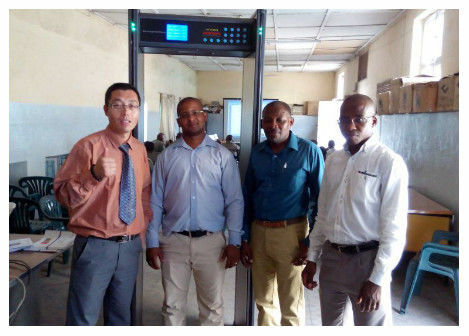 Multi Waveband Light Source ,Footprint Light Source,CCD Forensic Evidence Camera , Surveillance Ball,Ultraviolet and Infrared Digital Photographic System.